There is a trend in packaging that is playing a growing role in the way that consumer packaged goods (CPG) companies operate. This fast rising trend is the shift towards consumer convenience. The packaging trends towards convenience for CPG companies are a key component to consumer satisfaction. 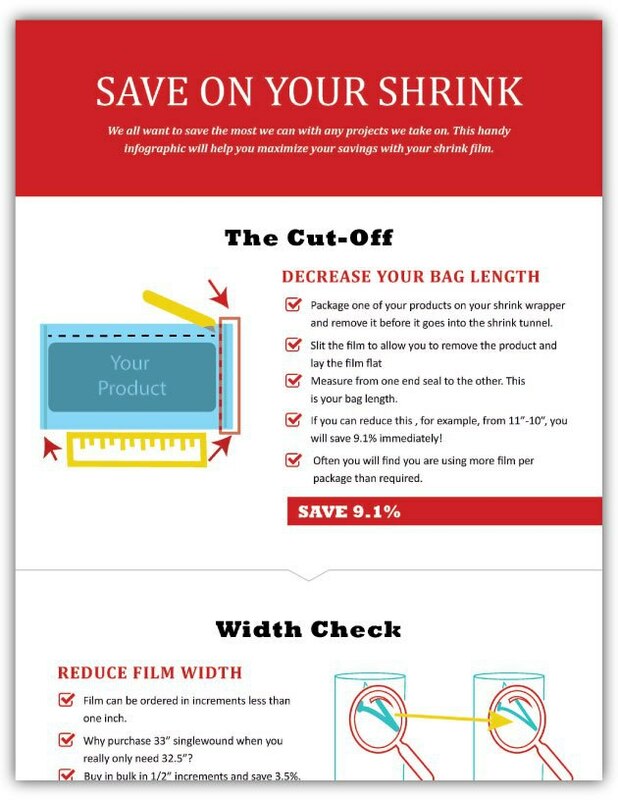 In this article, we talk about how you can use this information to ensure your packaging is cost effective while delivering what the consumer wants. There are many packaging companies out there, and like any industry, these businesses are not created equally. A standout can make a substantial imprint on the success of your product and your customers’ perception of your brand. What if you could grow your business while reducing your overhead easily? As a manufacturer or distributor of consumer packaged goods, your business faces many challenges. Seasonal swings in consumer demand and holiday promotional pushes require a flexible labor force and a flexible production floor. These swings cause fluctuating costs at different times of the year. Managing these ebbs and flows is only a small piece to the greater puzzle that makes up your production . Working with a contract packager to manage the packaging and distribution of your products can help you focus on what you do best while providing many other benefits that will improve how you do business. The following expands upon some of the ways that outsourcing your packaging processes can help you build your brand with more control while utilizing less capital to do so. As a business owner, you know that making sales is probably the most exciting part of your business. But what happens after the order is placed? Somehow your product needs to end up in your customer's’ hands. If you’ve been manufacturing, distributing and/or selling for a while, you’ve probably thought about storage space, shipping, and fulfillment.